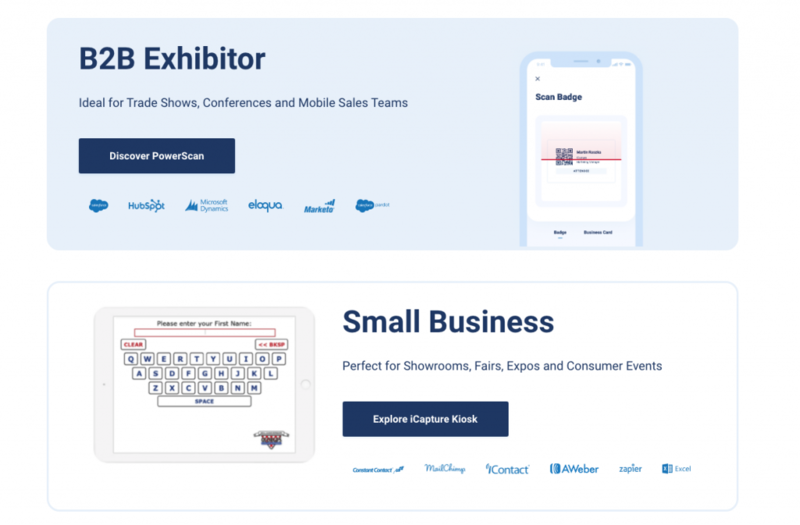 Here are 2 simple, powerful apps to make sure you can quickly and easily record the details of every visitor to your Trade Show stand. Sometimes tradeshow scanners are clunky and unreliable. Sometimes they don’t allow you to capture additional key questions. 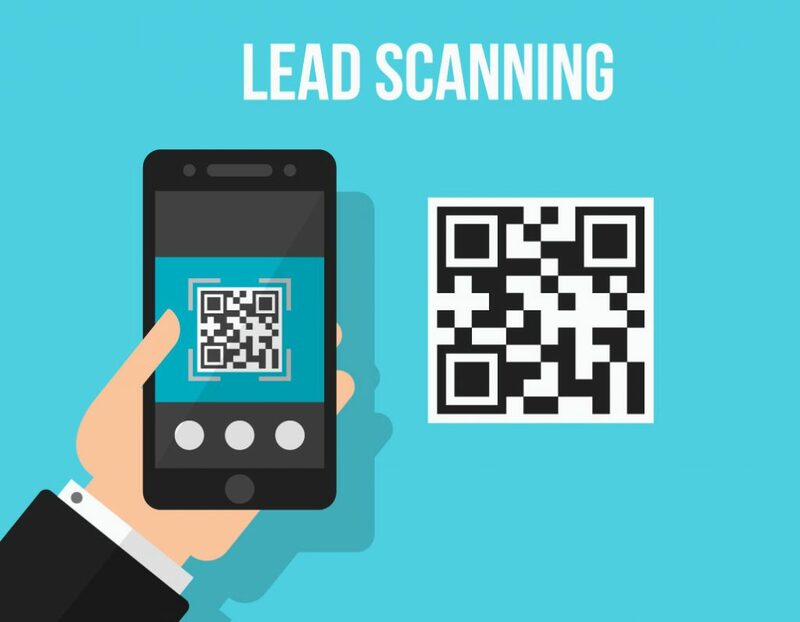 With iCapture you can design the look and feel of the app to match your brand’s visual identity and set up custom surveys. If, not required, it can also be used just to collect contact information and build an email list. Fully functional offline, it is easily integrated with other CMS and marketing platforms. For those with a more traditionalist visitor base CamCard is a powerful business card scanner. It will capture and digitise important contact information in up to 16 different languages. Simply take a picture of the card and once the information is grabbed you can even add notes and reminders to each contact.